Are you ready to dominate the search engines, in Parkland, create a buzz about your Parkland FL business and generate leads using the gray hat methods that are the framework of multi-million-dollar companies worldwide? Gray Hat Publicity & SEO Services of Parkland, FL started in 2005, simultaneously with the USPA International brand (the parent company of all Gray Hat SEO Companies.) The methods to get startup companies off the ground and build to multi-national companies is now at your disposal. We are an SEO Company, located at Heron Bay, Regus Business Center, Parklad, Florida. We work on an affordable monthly retainer to build your online reputation. From press releases, written by our creative writers, delivered to hundreds or thousands of news sites across the world, to gray hat search engine optimization (SEO) strategies (the secret sauce) and strategic video placement (and video production for pennies on the dollar of what video companies are charging) and page rank increase, blogs, advertisements, local ads, local citations and all of the magic we've used to turn start-ups into money making machines. We specialize in local and national accounts. Based in Parkland, FL. SEO Services, SEM (Search Engine Marketing). We all know how to search for things in Google. Have you ever wondered how certain results, like strategically placed video ads, photos and news sometimes seem to make its way into your search results, - usually above the natural results? (Purported natural results are anything but natural) Millions of companies are competing for first page Google and Bing results. The people getting those results hire guys like us to get them those first page placements in search engines. We’ve taken it a step further (ok, miles further) than our competitors. Truth is, we do not have competitors, because we’re so far ahead of the other companies who claim that backlink campaigns are the sole answer to all of your problems. 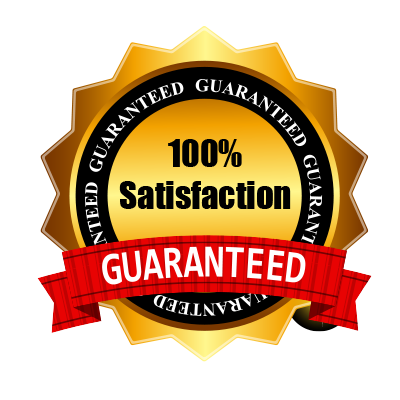 We offer SEO Service Parkland FL business - with a 1st Page of Google Guarantee! Want Page 1 Results Today for your Parkland, FL Website or Videos? Let's go! Gray Hat Publicity & SEO Services of Parkland, Florida’s Search engine optimization (SEO) is the process of effecting the online search engine (Google) results of a website or Video in the Google search engine. Notice I said Google, and not just "search engine results?" 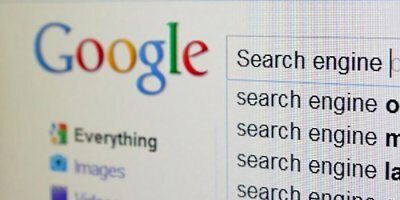 More than 90% of web searches come from Google and 93% of those searches are Google Searches from Mobile Devices. Gray Hat Publicity specializes in SEO Services in Parkland, FL. We develop websites (Website Design) with mobile versions, geared toward grabbing website traffic from SEO practies. We get Parkland Florida companies the exposure of the national brands. We write Press Releases (written by a published author). Distribute your press release to thousands of news websites, email marketing (we have the local Parkland and South Florida lists if you do not) We are a Parkland, FL Press Release Service, SEO Company and Video Marketing Agency, located the Regus Business Center, Parkland, FL.